A WhiteBox System benefits from both custom-built and pre-built systems. We provide our customers with an optimal and unique computer building experience. 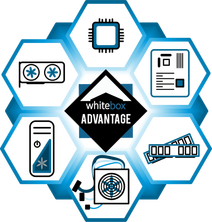 WhiteBox will not charge you any extra fees for assembly, support, or warranty services. 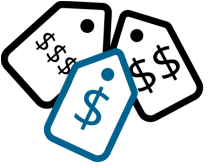 Pay the same price for your WhiteBox as the combined cost of the individual parts. 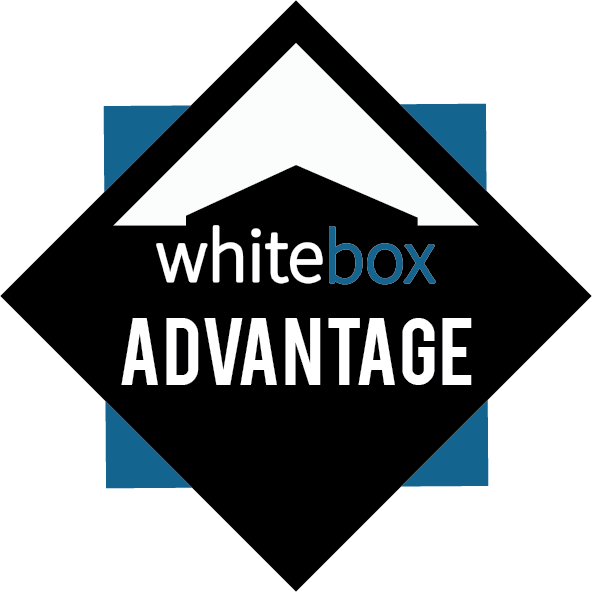 WhiteBox provides expert service without the fees. It takes time to build the perfect system. WhiteBox will take care of the research, assembly, testing, and troubleshooting that is necessary to build your ideal computer. Sit back and let WhiteBox do the work. WhiteBox will help identify the problem and will deal with any issues directly, freeing you from the hassles of dealing with a manufacturer's RMA process. WhiteBox has you and your system covered. Each WhiteBox build is assigned a specific WhiteBox Coordinator who knows your system inside and out. WhiteBox provides personalized assistance when you need it the most. There are hundreds of components that are similar to each other. Let WhiteBox create a unique solution tailored to your specific requirements and your budget. Every WhiteBox is uniquely yours. Higher-quality components lead to a computer that runs faster, cooler, quieter, and longer. A custom computer can be easily upgraded to meet your changing demands without the need of buying a new system. Your WhiteBox system will be built with tomorrow in mind. Individual manufactures provided extended warranty on certain components. WhiteBox's unified warranty will reflect that of the individual component manufacturers.